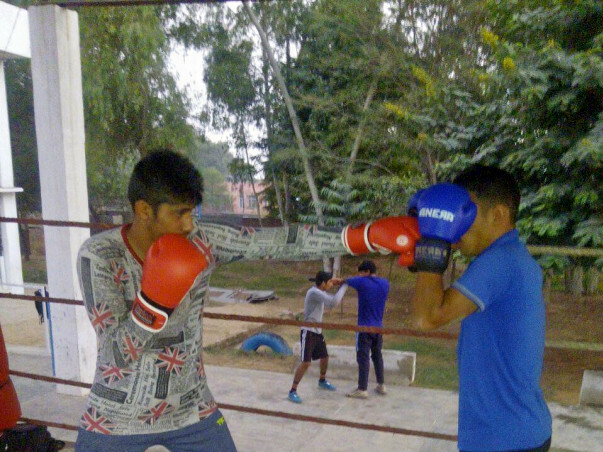 Ravi is a 16 year old upcoming boxer from Bhiwani Haryana. 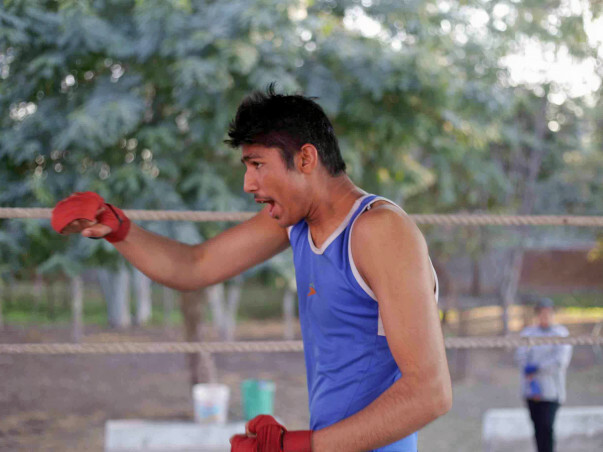 He is one of the boxers getting training in India's most prominent boxing clubs Bhiwani Boxing Academy. Home to India's most prominent boxers of all time including Vijendar Singh, Jitender Kumar, Akhil Kumar. The academy is known for producing India's finest boxing athelets. The young boy overcoming all hurdles and financial difficulties is getting rigorous training and aims to win a medal in international championship of 60kg weight category. The boy starts his day at 5:30 am undergoes training till 9 am after a brief gap he again resumes his training at 3 pm which continues till 8pm in the night. The boy's only wish is to see him get an Indian Jersey and win medal for India. The boy is facing hard time arranging funds for his coaching since his father is a fruit seller and barely manages to make 10000 rupees per month. The monthly cost for his training comes to Rs 10000 rupees, also buy currently needs his own boxing kit for which he needs another 10000. The boy requires at least 60000 (10000*6) for his training to continue with out any hurdles for the next six months. Hence in total requires Rs. 70000. Let us support this young boy help him represent India.